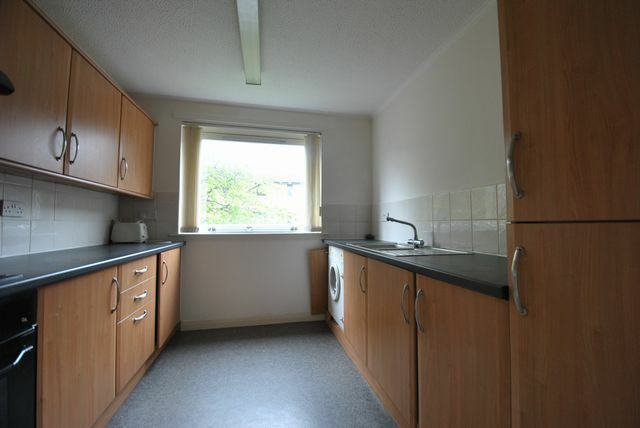 A modern upper cottage 2 bedroom flat available in the Glasgow Green area of Glasgow. This appealing property comprises of 2 double bedrooms, kitchen, dining/lounge and bathroom with shower. This property further benefits from electric heating and also a shared garden. It is within a 10 minute walk of glasgow city centre this would be an excellent proposition for professionals working in the city centre. excellent travel links, reliable public transport, good amenities and also street parking is avaliable.